The EU Asylum Support Office (EASO) presented its annual report on the situation of asylum in the EU today. Although the 161-page document covers the past year, it clearly shows that migratory pressure has shifted drastically from the Eastern Mediterranean (Turkey-Greece) to the Central Mediterranean (Libya-Italy), the trend being particularly obvious since April 2016. On 16 March 2016, the EU and Turkey concluded an agreement, which largely sealed the Greek islands route. In recent weeks, Italy experienced massive refugee arrivals. The country has threatened to stop receiving foreign ships carrying migrants and has called on other European countries to open their ports to rescue ships. Meetings have been held with the participation of the interior ministers of France and Germany, together with EU Commissioner Dimitris Avramopoulos, who is responsible for migration issues. 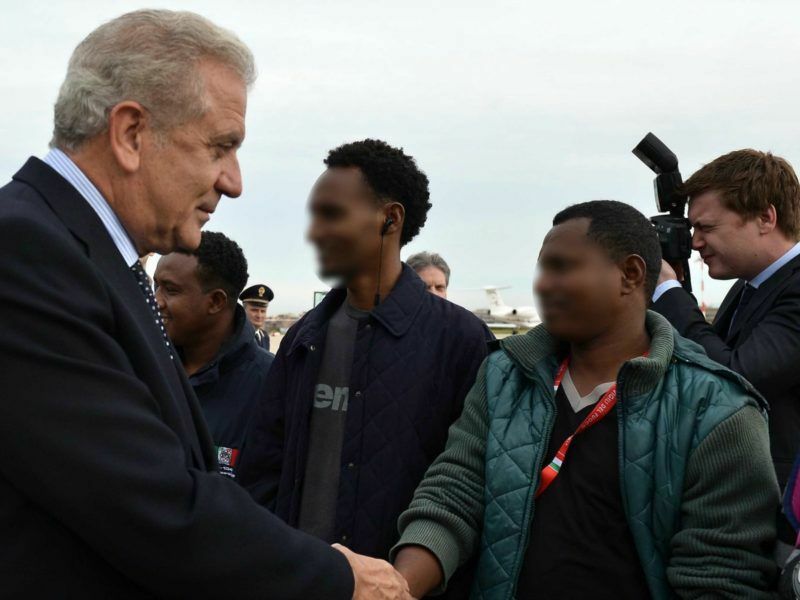 The Commission came up with a migrant “action plan” which envisages €35 million in aid for Italy and working with Libya and other countries to stem the flow of migrants at the source. However, no specific further relocation effort was foreseen. 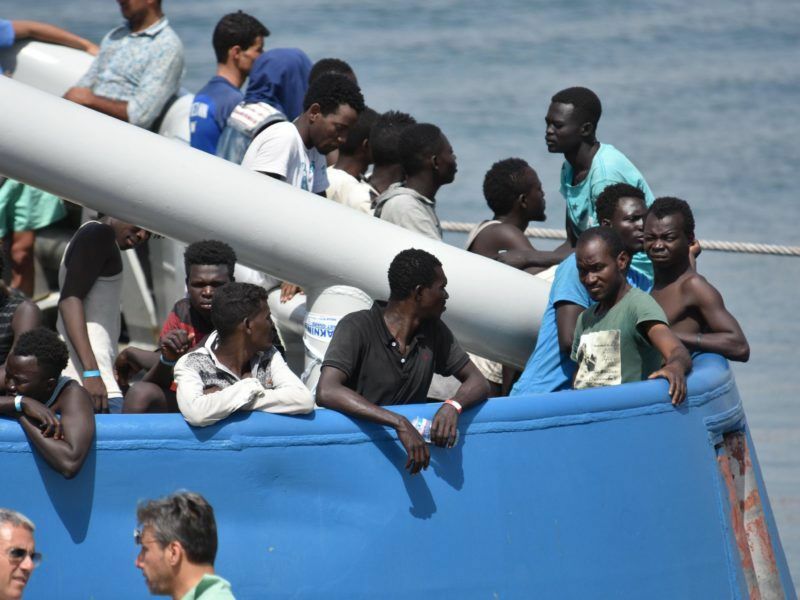 Video footage from Italian ports shows that on a daily basis, the vast majority of migrants arriving in Italian ports are male and originate from sub-Saharan countries. Diplomats have told EURACTIV.com that some countries are reluctant to take in that particular category of asylum seeker. 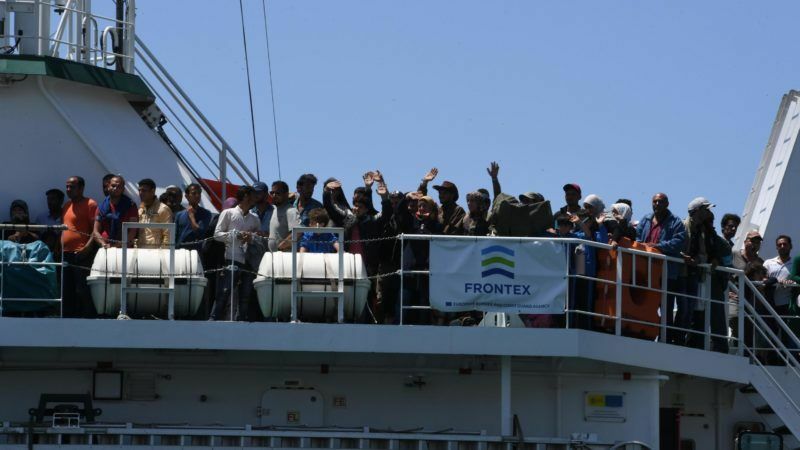 EURACTIV asked EASO experts to give a clearer picture and to explain what role nationality and gender play in the eventual relocation of those migrants. The spokesperson further explained that migrants were considered eligible if the recognition rate of asylum claims for people of the same country of origin was above 75%. He said that among the migrants from sub-Saharan Africa, Eritreans were eligible for relocation. Relocation can work, Schembri argued, adding that since the scheme was agreed on in September 2015, 23,000 people have been relocated, and that “many many more” could be relocated until September 2017, which is the target date for completing the effort of relieving Italy and Greece from mass refugee arrivals. The EASOs’ Barbara Celis completed the answer, explaining that the recognition rate for Nigerians was of 21%. Quoting from a recent monthly statistic, Celis said that Nigerians were indeed the number one nationality applying for international protection currently in Italy, with more than 20%, followed by Bangladeshis and Pakistanis, who were “the top three for the moment”. Bangladeshis and Pakistanis are not considered eligible for relocation either. Celis said that in 2016, of all Nigerians applying for asylum in the EU, 55% applied in Italy. The second country where applications were lodged was Germany. However Germany, in the vast majority of cases, is not the country of first arrival on EU territory. The EASOs’ Ward Lutin explained that it was not correct to say that the nationals of a certain country were ineligible for asylum, as some certainly were, and this is why an individual assessment was needed. He also said that unlike the past, the vast majority of arriving migrants were applying for asylum. 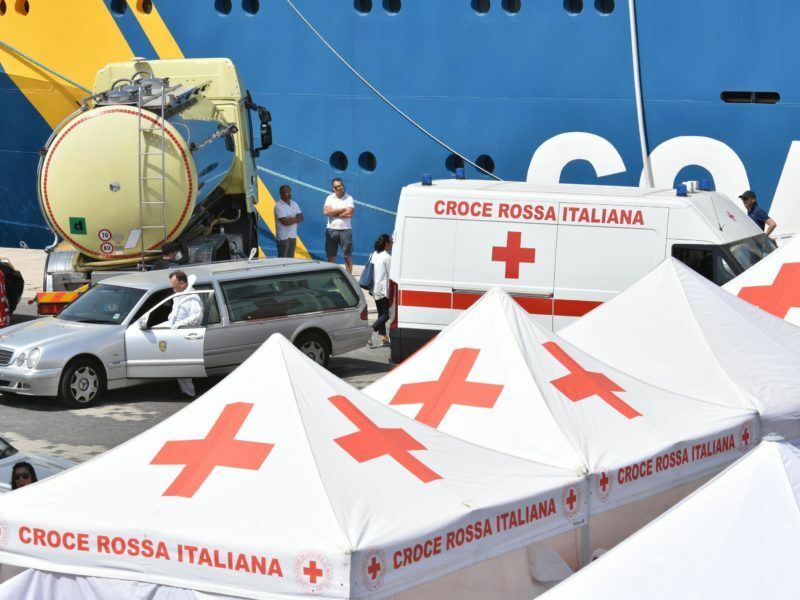 José Carreira, the executive director of EASO, added that what happened in Italy was not new, and that arrivals in Italy had been higher before, such as during the Arab Spring. “Peaks are terrible to manage and they keep coming”, he said. The difference, he added, was that Libya was not in the situation it was six years ago. At that time, before UK-French strikes against Gaddafi, the government was in control, while today, Libya is only a territory. Carreira said that the recent numbers of arrivals to Italy, although high, were not new. All issues will be discussed at a ministerial meeting in Tallinn tomorrow, he added.